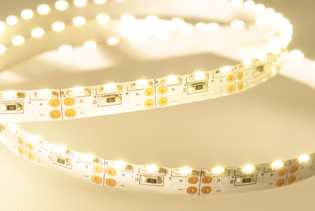 F1-22-28-2-60-F8-20 is part of our professional Chromatic LED Flexi Strip range. 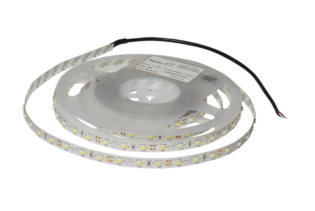 At 24VDC and 14.4W of power per metre, these highly reliable LED strips perform with 60 LEDs per metre. 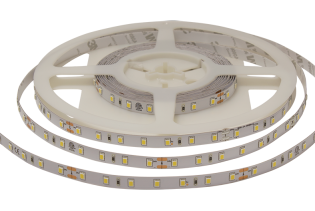 Consisting of a lumen output of 1200lm and IP20 rating, they are of high quality and perform with 50,000 hours working life. 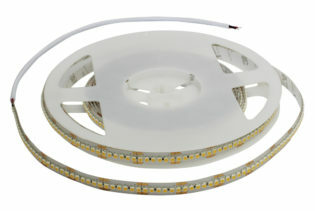 Our high quality LED Strips, F1-22-28-2-60-F8-20 is part of our Chromatic High Power range. 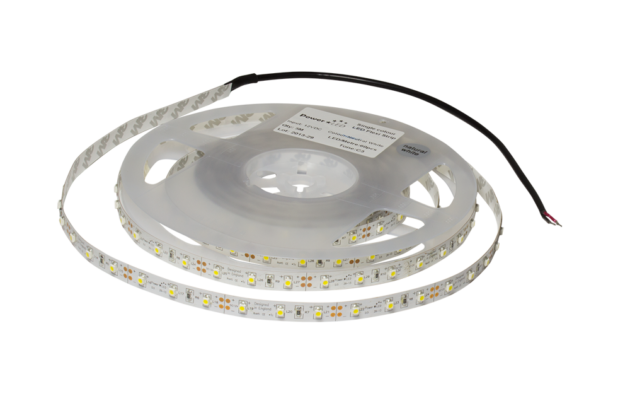 Offering a high lumen output of 1200lm and 24VDC, you are able to use our flexi strips to illuminate commercial and residential areas. 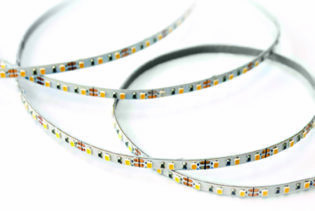 Designed with an 8mm pcb width, the flexi strip is bendable at an angle of 120˚. 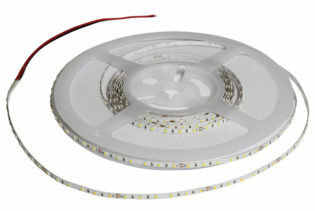 F1-22-28-2-60-F8-20 performs at a power of 14.4W per metre and 60 LEDs per metre, benefiting from the 50,000 hours of working life from the LED strip. They feature a high grade 3M VHB adhesive back, which ensures bonding to a variety of surface types including many metals, plastics and painted materials, as well as a T.C point for accurate thermal management. F1-22-28-2-60-F8-20 is supplied as 5m lengths as standard, which are terminated at both ends, as well as other lengths that are available by request. 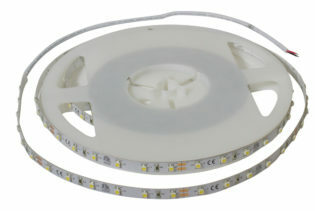 The tape can also be cut at 100mm and joined at the defined cutting points for easy and flexible installation.